The circuit playground I received will not connect after the maker app and drivers were installed. In the help section, it says that the device should not be the express version, but the thing I ordered was the Code.org Circuit Playground from Adafruit. If this doesn’t help, please let us know. Unfortunately, I am having issues as well with the same Circuit Playgrounds that I used last year. For two days now I have helped the kids to follow the directions to set up their Chromebooks to use the devices. They all pass the setup correctly, but when they begin U6L3, their boards sometimes work, then sometimes don’t. Mostly they don’t. They keep getting the gray message to ‘try again’. They have tried resetting the boards, re-running the set-ups, but the problem still continues. It’s very frustrating. I’m wondering if their was any changes to the software since last year that is making last years circuit boards unusable. My school can’t afford to buy a whole new classroom set. I don’t think you need to think about purchasing new Circuit Playgrounds. I know this has been a theme over the past few weeks and with all the variables (newer versions of Chrome, different devices, etc…) it’s hard to isolate the problem. Make sure you submit a bug so the engineers can see all the issues happening on different devices. As I was reporting your issue - I saw this article posted. It might help - let us know! Thanks, but my kids all have Chromebooks. As far as I know, you can’t download the firmware .ino files on a Chromebook. I may end up having to skip the entire unit, but that would still leave me with a few months of lesson planning…not sure what to do. 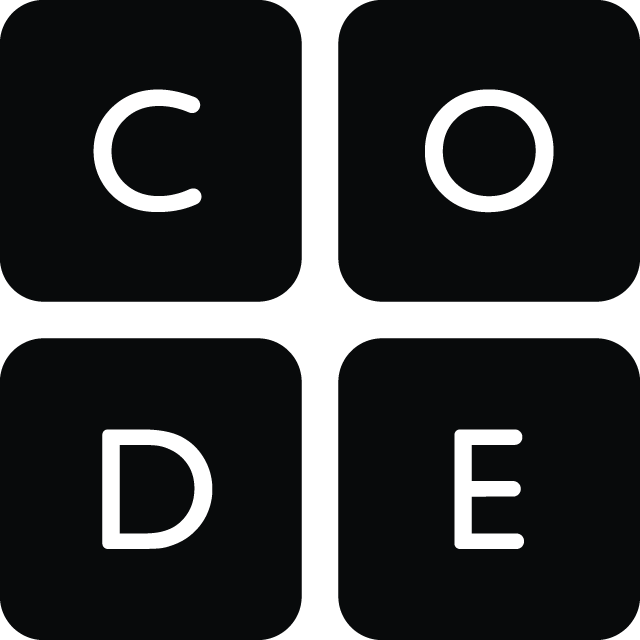 I’m a Product Manager on the team at Code.org. Thanks for reporting this, I’m very sorry about the current disruption this is causing for your class. We have not released any changes to Maker Toolkit recently and are working to understand the root cause, but it appears to be an issue that is impacting many Chromebook users. Our engineering team is actively working to resolve this issue as soon as possible. The Reset button is currently broken on Chromebooks for these levels. Clicking it will cause connectivity issues between the Chromebook and the Adafruit Circuit Playground. If your students need to use the Reset button to test their code, ask them to refresh their browser window instead. (This is not an acceptable long-term solution, but I hope it will help in the short term. Click the RESET button in the middle of the Adafruit Circuit Playground board. All lights will turn green. Click the RESET button in the middle of the Adafruit Circuit Playground board again. The lights will flash in a rainbow pattern. Click Run in the Circuit Playground level. Finally, ensure you are using Circuit Playground in one tab only. Using it in multiple tabs will cause further connectivity issues. Thank you for your patience, and I apologize again for the disruption. I know this issue is very disruptive to your students, and our team is working toward a resolution as quickly as we can. We believe this particular issue is now resolved. Please reach out to support@code.org if you encounter any further issues connecting to your Circuit Playgrounds using Chromebooks.